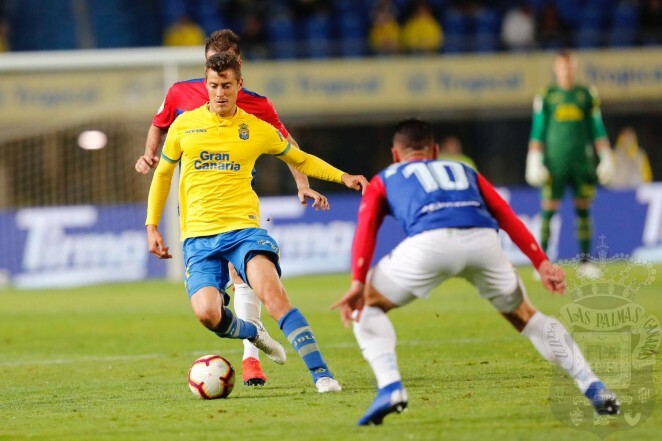 Argentine central defender Martín Mantovani, who came to UD Las Palmas this season from CD Leganés, has been loaned out to SD Huesca following a deal struck between both clubs and the player. Martín Mantovani (born San Miguel, Argentina, on 7th July 1984) has been loaned out to Huesca until the end of the season, following the agreement reached between all parties. 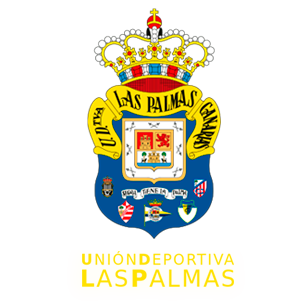 Mantovani is under contract with UD Las Palmas until June 2020. The Argentine defender has played a total of 1,042 minutes for the yellows and in the last eight games prior to the match against RC Deportivo has featured in the starting line-up.